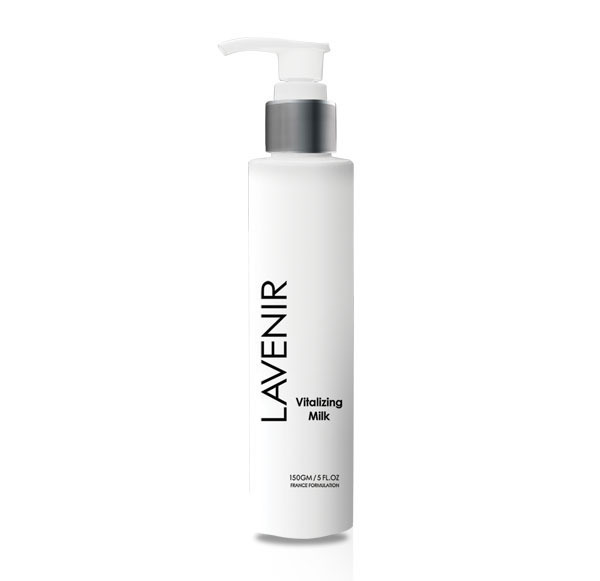 Deep Vitalizing Milk helps deeply cleanses normal or combination skins while maintaining the skin balance. It moisturizes and softens skin. Enables skin to be smooth and radiant leaving the skin feeling totally refreshing. Use daily for cleansing and removing make up. Dicaprylyl Carbonate, Cetyl Alcohol, Ceteareth-20, Hydrogenated Ethylhexyl Olivate, Glycyrrhiza Glabra (Licorice) Root Extract, Tocopheryl Acetate, Opuntia Ficus-Indica Stem Extract, Phenoxyethanol, Tetrasodium EDTA, Hydrogenated Olive Oil Unsaponifiables, Ethylhexylglycerin, Frangrance.